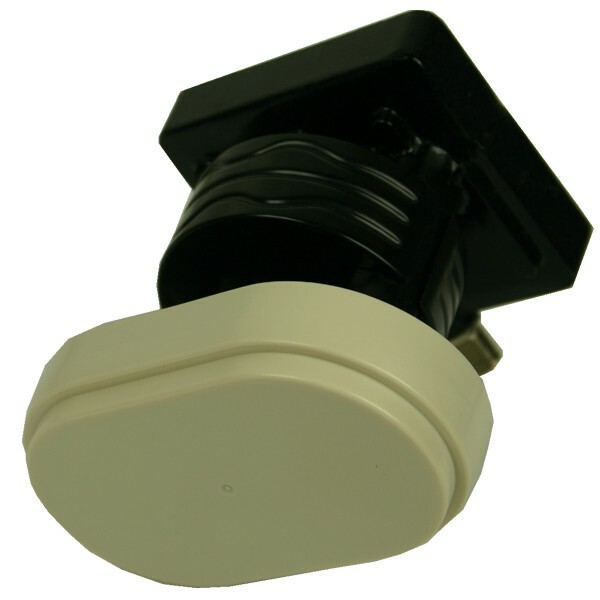 Specifically designed for the European DTH markets, this Monoblock LNB allows for dual satellite reception. 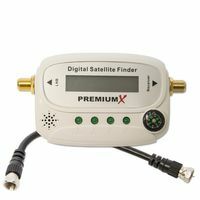 It can be used for satellite broadcast reception (on an 80cm dish antenna) of any two satellites spaced with 3° . 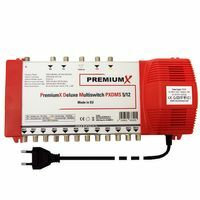 It enables its distribution to a Set Top Box with Single Tuner. 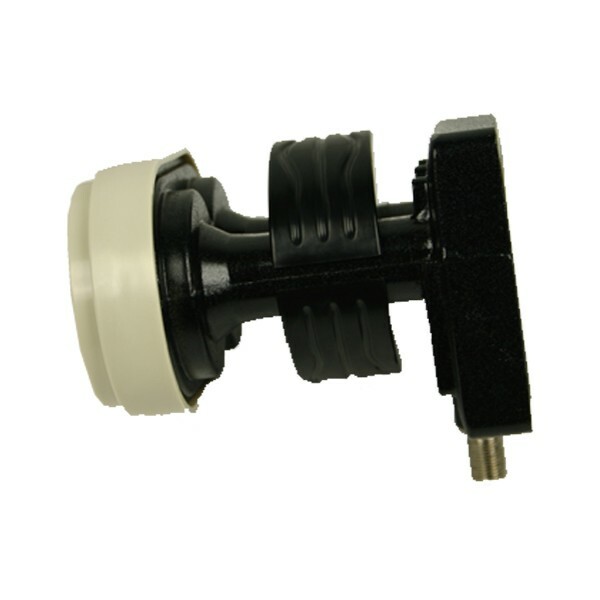 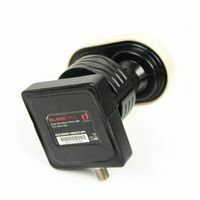 The LNB is optimized for High Definition transmissions and provides excellent Noise Figure performance. Designed to meet strict specifications and manufactured to the highest industry quality standards, this LNB is an ideal solution for satellite broadcast reception across Europe. Es ist noch keine Bewertung für LNB Single Monoblock 0,2 dB Inverto Black Pro 3° Grad 23/60 mm Feedaufnahme FullHD 1080p NEU abgegeben worden.